This is a guest post written by fellow travel blogger (and our San Francisco Bay Area neighbor! ), Julian Garr. Whether or not you’re facing the woozy effects of jetlag, landing in Iceland still feels like landing in another world—the landscapes are simply stunning. This is an island of unblemished beauty: active volcanoes, glacial lagoons, intense rainbows, resplendent fog, towering mountains, and maybe even a troll or two. In Iceland, nature is truly king. Iceland was the first stop for my wife and me on our two-month honeymoon and it remains a highlight—every other place seemed second-rate in comparison. When you go, here are six must-see sites to hit. 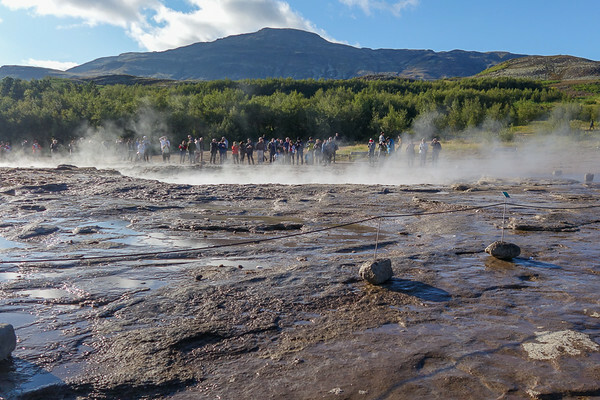 Most of these attractions are along the Golden Circle, a popular tourist route from Reykjavik, except for my #1 recommended spot, Jökulsárlón, which is well worth the added mileage. Jökulsárlón (which means “glacial lagoon” in Icelandic) is actually one of the younger sites on the island; it’s only about 80 years old. The lagoon started to form in the early 20th century due to warming temperatures. A lake developed after the glacier started to recede from the Atlantic Ocean. The lake continues to grow as nearby glaciers melt, creating quite a breathtaking phenomenon. The icebergs glimmer and exude a powder-blue color, unmistakable even from the warmth of your car. It almost feels fake, like a movie set made of fantastical ice. 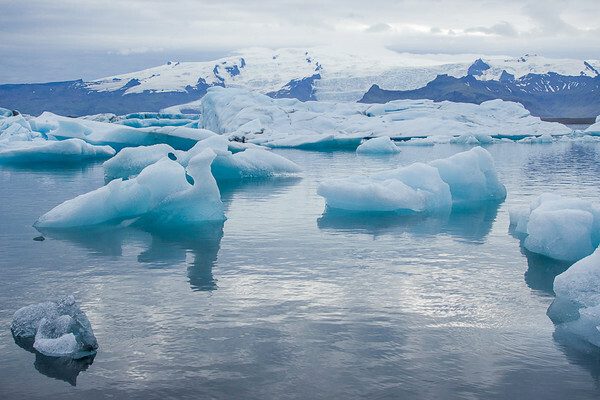 In fact, Jökulsárlón has been the backdrop for a few films, including Batman Begins and Die Another Day. I recommend avoiding the lagoon boat tours and just wandering along the shore. It is possible to escape the crowds and find a spot to gaze at the beauty of the lagoon. You’ll want to stare at this thing for a while, trust me. I was lucky enough to get up and touch the ice and even partially stand on some of it, before it eventually floated away into the sea. This is a waterfall that makes Niagara seem like a Disney attraction. Gulfoss, means “Golden Falls,” is spectacular and massive. 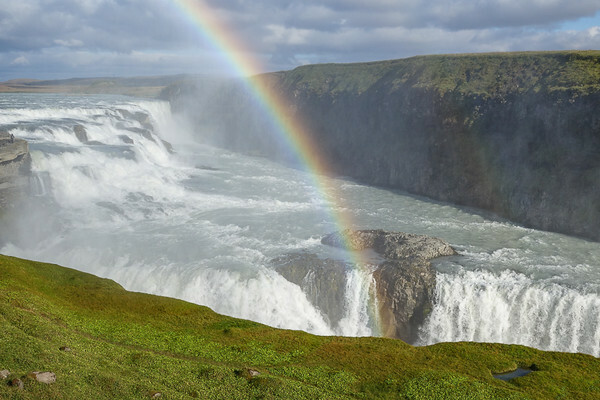 Visitors are often dazzled by a vivid rainbow (or two) on sunny days, as the mist creates a wall of drizzle. The waterfall has been a national attraction since 1875 and was almost lost to foreign investors, who wanted dam it to collect electricity. Luckily, they didn’t come up with the funds and it remains an unblemished spectacle. Here’s a video of the view. 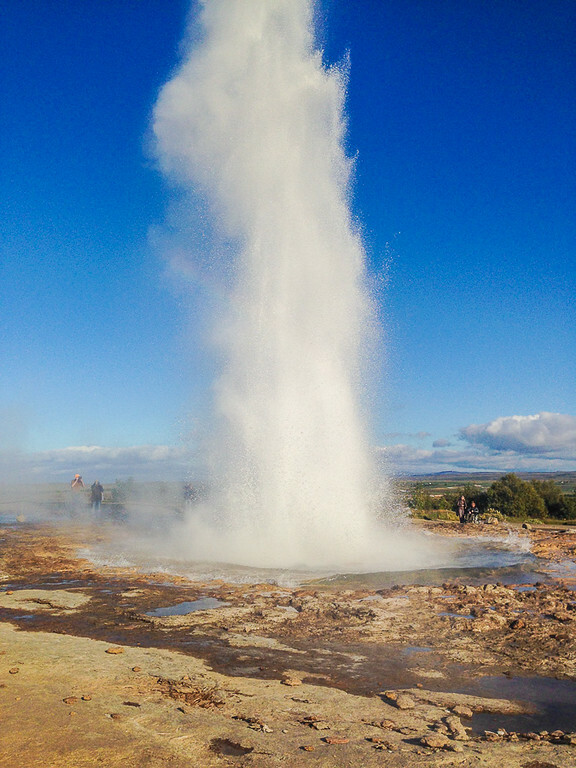 Geysir is the “gusher” (as the word means in Icelandic) after which all other geysers are named. Just east of Reykjavik and very close to Gulfoss, this is another one of the hot spots along the Golden Circle. On average, you will only have to wait about 5-10 minutes for the Strokkur geysir to shoot water up to about 98 feet in the air. We hung around the area and watched it spurt at least 5-7 times—it doesn’t get old. This is a cool area to wander around and see all the geothermal activity bubbling at your toes. Islands Magazine once named the black sand beach near the town of Vik one of the 10 most beautiful, non-tropical beaches on Earth. 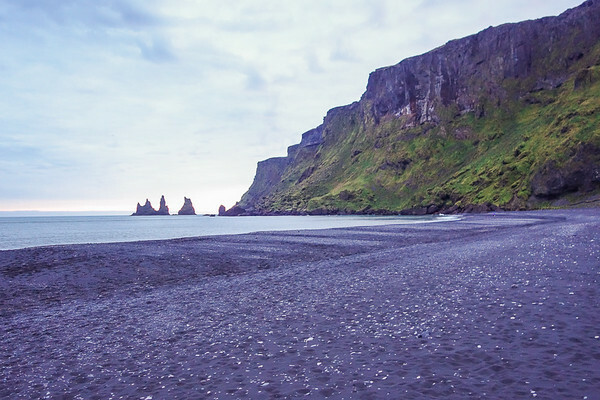 Both sides of the beach are accessible by car, either from downtown Vik or near Reynisdrangar. The long stretch of volcanic beach is enhanced by a cliff side that resembles a giant church organ. Meanwhile, the large rock formations protruding out of the sea at Reynisdrangar are shrouded in troll legends and Icelandic myths. In the summer months, you may even be able to spot some puffins here. Unfortunately, we just missed them, as they migrated back to life on the sea two weeks before our arrival. The area of Vik in general has an eerie sort of mystique to it, as it lies in the shadows of the Mýrdalsjökull glacier and Katla, an active volcano that could erupt at any moment. 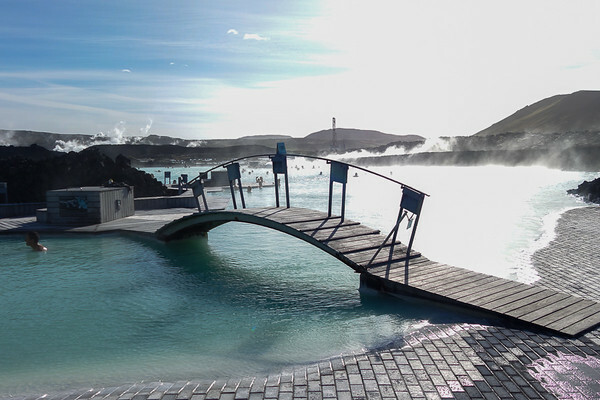 Located relatively close to Keflavik Airport, the main Reykjavik hub, the Blue Lagoon is considered one of the 25 wonders of the world. The lava field around the Blue Lagoon is created from the geothermic craters of Eldvorp, which provides water for the lagoon. The Blue Lagoon is a mostly natural attraction, built up to accommodate large groups, with a swim-up bar and other modern conveniences. 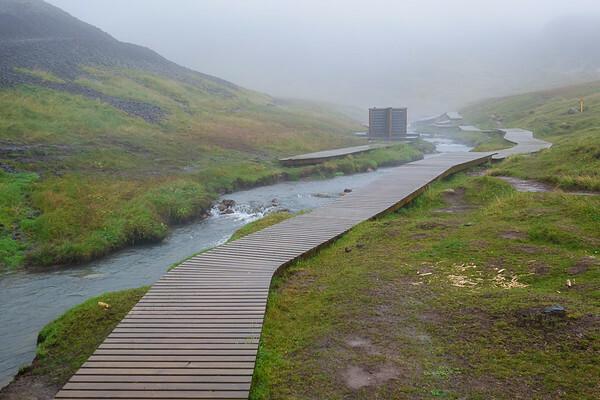 The area of Reykjadalur (meaning “hot river”) is perfect for a moderate-level hike. This hike feels like classic Iceland, you’ll come across beautiful vistas, walk through patches of fog, and even see the earth bubbling at your feet. About an hour into the hike, you’ll come to a natural (and free!) hot spring, which makes the trek all worth it. Hopefully, you’ll have better weather than we did—we got stuck in a storm in the middle of the hike and came back completely drenched! Be prepared to get wet and muddy—bring good shoes, a swimsuit, and a towel. As of Summer 2015, all of these natural attractions (except for the Blue Lagoon) were free of charge. There is rumor, however, that the government may start implementing entrance fees, so I recommend making the trip there soon. Bon voyage and happy travels! Julian Garr is a blogger at Big & Small Travel. Two travelers (Julian & Stephanie), one short, one tall — from two “M” states, now based in San Francisco, document their adventures traversing highways, occupying beaches, and battling mountains around the world. Big & Small Travel is a home for words and pictures that represent our experiences and thoughts on travel, music, food, and whatever may strike our fancy (Travel geek? Music geek?) Find us on Twitter, Facebook, and Instagram. Nice list. There’s so much to choose from in Iceland! I’d never heard of the Reykjadalur Hike, but it sounds worth trying. Dope list. Your pics are incredible. Where is your main site? Good list. As Icelander, I could name more but this is list are very good. About the rumour. It had been a problem that a lot of people don´t follow what are ask to do. Meaning that they walk off the road (and worst thing is that some people even drive where there is no road!) or go in places which signal show it ask not to do. Because the nature is very sensitive and could damage because of it, it cost a lot to act against this. We need to build hiking road, have people to check everything are ok,, because growing tourism we need more toilets etc. 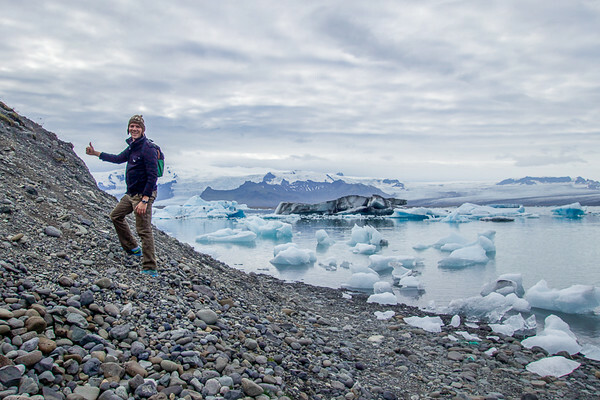 It´s very important for Icelanders that we do not pay to go out in the nature so the cost you are talking about will newer be high but somethings need to be done.